Patricia Uhunmwangho shows off the renovated kitchen in her Commons Family townhouse. 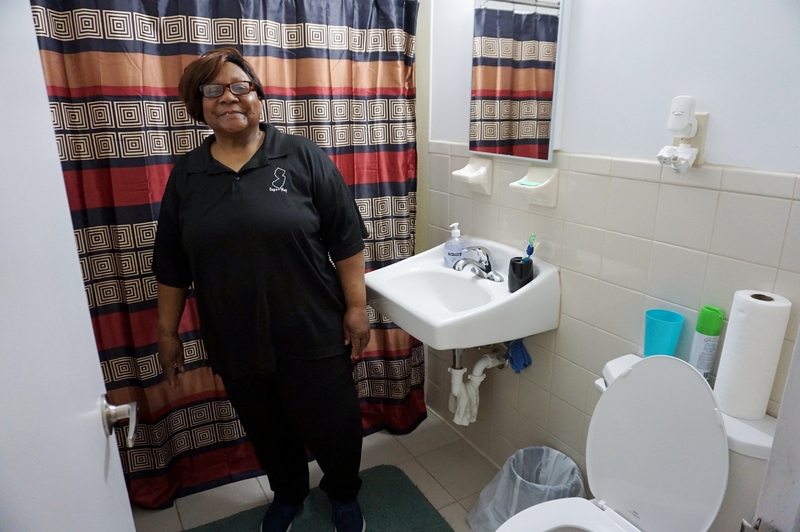 The bathroom in Mozella Collins’ Commons Family apartment was completely renovated. Patricia Uhunmwangho is very happy with the upgrades to the bathroom of her Commons Family home. 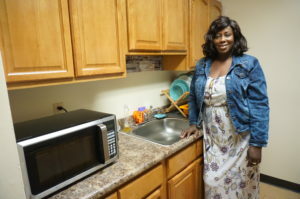 Mozella Collins shows off the new oven and kitchen cabinets in her Commons Family apartment. New Community continues to improve its housing properties in Newark, now focusing on the family units in Commons Family and Gardens Family. Some units of Commons Family have reached substantial completion, which means the bulk of the work is done with just minor touch-ups left. All family units will be completed by the end of 2019. Patricia Uhunmwangho lives in a two-story Commons Family townhouse with three bedrooms and one and a half bathrooms. Her unit received new bathrooms, complete with new toilets, sinks and a new bathtub; new kitchen cabinets and countertops; new flooring throughout the unit; new doors to the rooms and closets; and new paint. 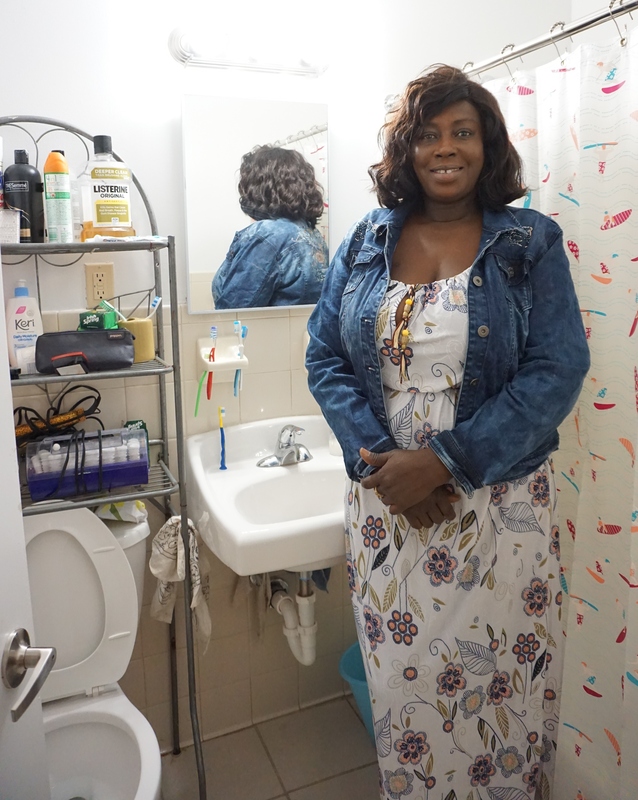 Uhunmwangho shares the townhouse with her four children and says her favorite changes were the kitchen cabinets and the toilets. Mozella Collins lives in a two-bedroom, one-bathroom Commons Family apartment with two of her grandsons. She is very pleased with the upgrades her home has received. “I love what they’ve done and how they’ve fixed it,” she said. 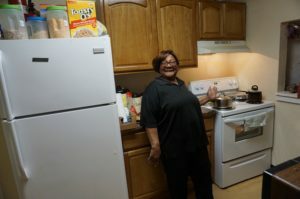 Collins received a new oven, cabinets and countertops in her kitchen, a completely renovated bathroom, new flooring throughout the apartment, new brighter lighting, new paint, new molding and new covers for the electrical sockets. 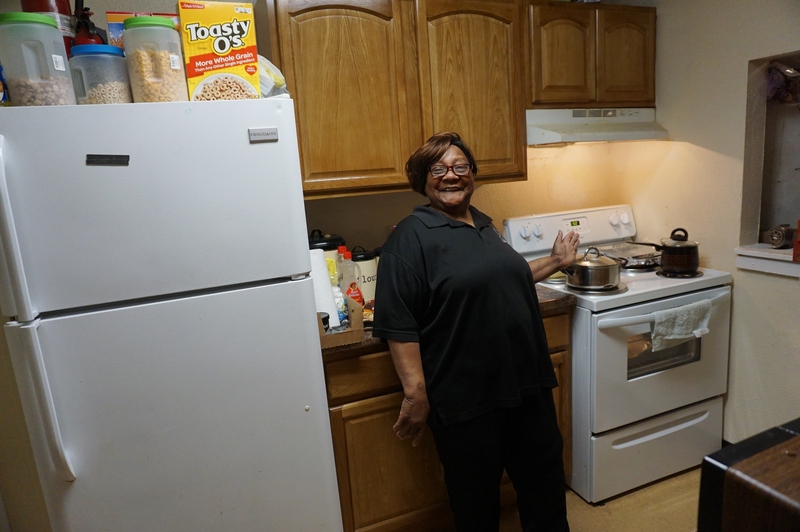 All family units of Commons Family and Gardens Family will receive upgrades during the renovation process, which is meant to ensure the homes stay available as affordable housing. Each NCC housing unit is evaluated before renovations begin to determine the scope of work. Some units have newer appliances, for example, and therefore will not have them replaced during the project. All units will receive new bathrooms, which includes new tubs, sinks, toilets, medicine cabinets, floors, hardware and light fixtures. All units will also receive new entry doors, room doors and closet doors and be completely painted. Most units will receive new flooring and renovations in the kitchen, including new cabinets and light fixtures. 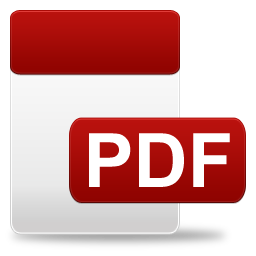 Changes will be made to the exterior of properties as well to increase the curb appeal. This will include new lighting, roofs, gutters and shrubs. Residents do not need to move out of their homes while the renovation project is completed. Work is done during the day and the unit is livable and returned to residents each evening. Residents should keep in mind that minors, those under 18 years of age, cannot be present in the home when work is being completed. While the process can be disruptive, both Uhunmwangho and Collins said the end result made the inconvenience worth it. Any residents with questions regarding the renovation project should contact their property manager.